In 1963, Aristotle founded Mini Plast and began to market light and make Christmas ornaments. A few years later, with the valuable help of Andronikis, the company is expanding its production of candles. With great care and love, Mini Plast takes its steps and grows its range of products. In 1997 Giorgos takes over the company and remains firmly committed to the production of quality Greek products. 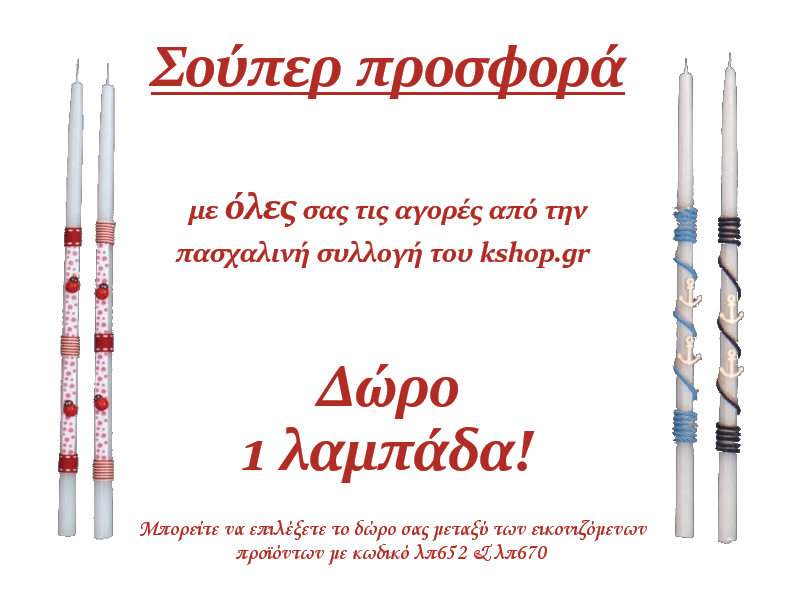 With the charismatic Dimitra they bring to your home and your own people favorite, handmade creations.